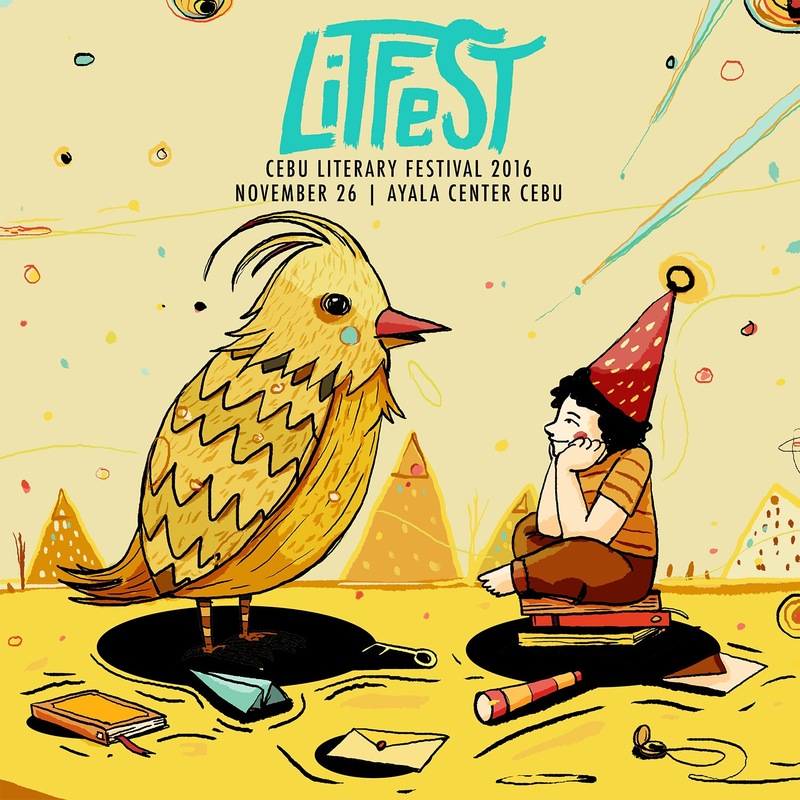 Cebu Literary Festival is on November 26, 2016 at The Ayala Center. We got to do art for the event again this year. 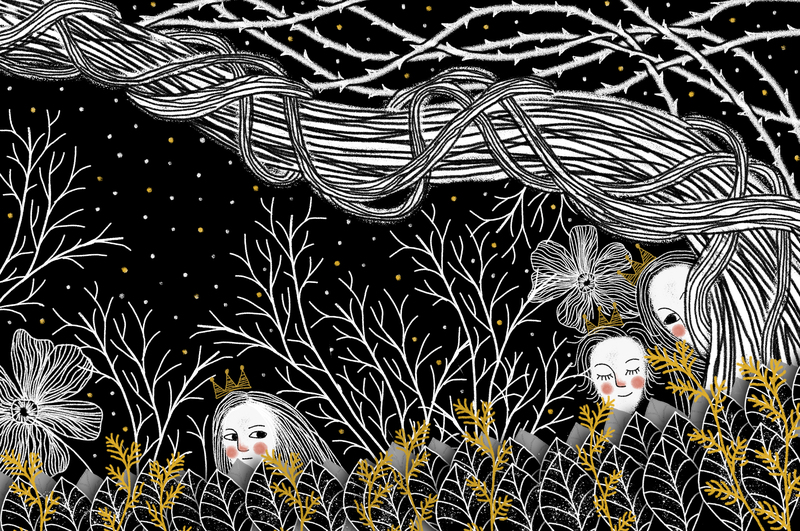 Here are a few of them, more info in a later post.